In 2012, Leica created a stir in the photographic industry with the release of its Leica M Monochrom. Half of the Internet was up in arms about the ridiculousness of the concept (and, of course, the price tag), while the other half praised Leica for its bold move in the modern market of high-contrast, over-saturated camera phone images. With names like "poor man's Leica" and "the new Leica" being thrown around Fuji forums all over the Internet, the question was put to Fuji asking if they would consider a monochrome-only version of one of their cameras. 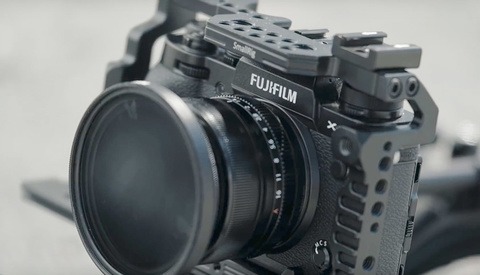 For a time, Fujifilm managers came back with an affirmative answer saying that they were looking at market demand. 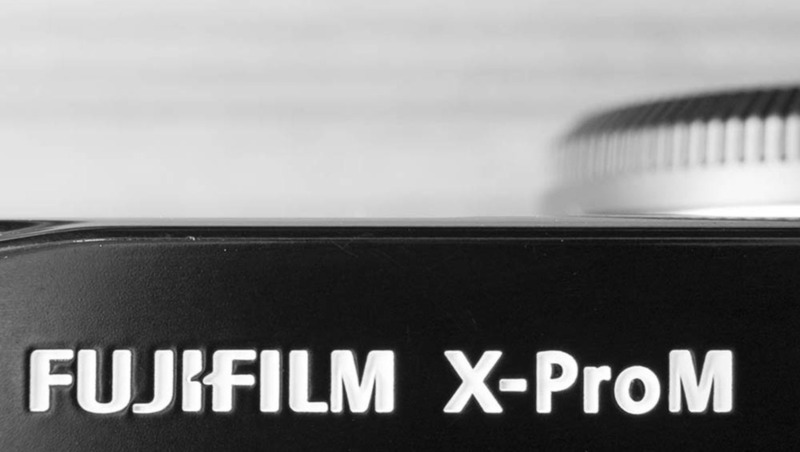 Then all went quiet – until camera conversion outfit Maxmax recently announced they made monochrome conversions of the X-Pro1 and X100s cameras. A monochrome-only sensor can be achieved by removing (or never installing, as is the case with the Leica M Monochrom) the color sensor array from the surface of a digital sensor. This leaves you with a sensor that only records luminance, not color. The result of this is a sensor that is more light sensitive and doesn't require demosaicing in the raw process, increasing sharpness. This is the case with the Leica M Monochrom, and it will be interesting to see side-by-side comparisons of Maxmax's converted cameras with the original Fujifilm models. If you've ever considered a Leica M Monochrom but were turned off by the price (the current Typ 246 model is $7450) or find that Fujifilm's black and white film simulations aren't good enough, these converted Fujifilm cameras may be for you. 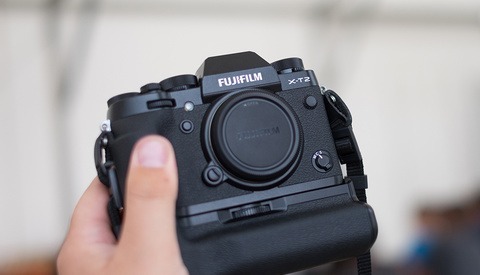 The X-Pro1-M costs $2425, and the X100S is $2600. Both are roughly one-third the price of the Leica offering. You can pick them up on Maxmax's store and see some sample images on the product page. What you end up with is the same incredible detail that you get with Sigma's Foveon X3 sensors. Unfortunately some of that magic was lost when Sigma went away from pure X3 Foveon sensors with it's current cameras. As a long time Fuji user I'm not really sure about this conversion. The film simulations on unaltered X-Trans cameras offer a variety of options for monochrome..all of which are very good. Also, I didn't see that increase in sharpness that was mentioned..at least not via the sample shots. Although at WEB sizes it's nearly impossible to really judge that. I downloaded the full size RAW samples and they look awful. They are all terribly soft. Absolutely nothing like the extreme detail of the Leica Mono camera and the Sigma Foveon X3 cameras. Either there is something wrong with the focusing of the camera used or the physical conversion has somehow ruined focus. Amazing that this outfit would post such terrible samples and expect people to pay for their conversion. They were beyond awful in trying to showcase the advantage of their conversion service, assuming there is one. I just wonder how many of these monochrome cameras were sold. I can't remember when I saw a Leica in the real world. That must have been years ago. One thing is for sure about that mono Leica is that it offers far more detail than an equivalent Bayer sensor camera, unlike regular color Leicas that do not really offer anything different sensor wise to the much cheaper alternatives.